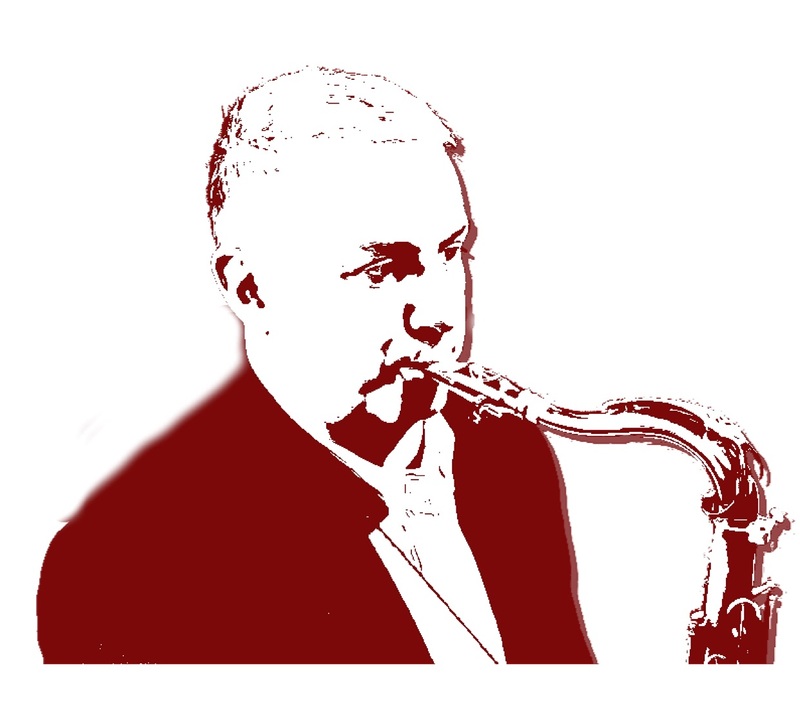 Saxophonist Maurizio Giammarco (1952), guitarist Vic Juris (1953), bassist Jay Anderson (1955) and drummer Adam Nussbaum (1955) are all jazzmen of the same generation, grown musically in the seventies, when next to the great lesson of the historical exponents of jazz still in business, they lived and experienced an extraordinary creative ferment. These are the years in which jazz, opening itself to contaminations of all kinds (looking towards rock music on the one hand but also towards research caught up on the other) started its current identity of “global music” par excellence. The extraordinary and endless list of collaborations of the four musicians is the most eloquent proof of the weight and the type of background that distinguishes and accumulates them. 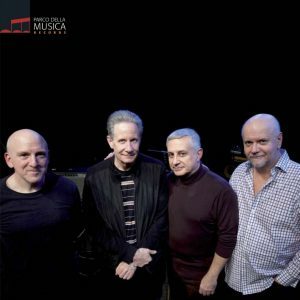 The quartet combines the forces of the Italian saxophonist, promoter of the meeting, with three Americans playing together since the seventies. Currently the Vic Juris Trio is still performing regularly at the 55 Bar Night Club in New York. The meeting produced the CD Light And Shades, published by Parco Della Musica Records, where it emerges a harmony of original compositions full of inputs of all kinds. The music of this quartet produces a jazz that is confronted with the problematic multiplicity of the new millennium, keeping its feet firmly rooted.